Antwerp’s museums offer a wealth of art and history. 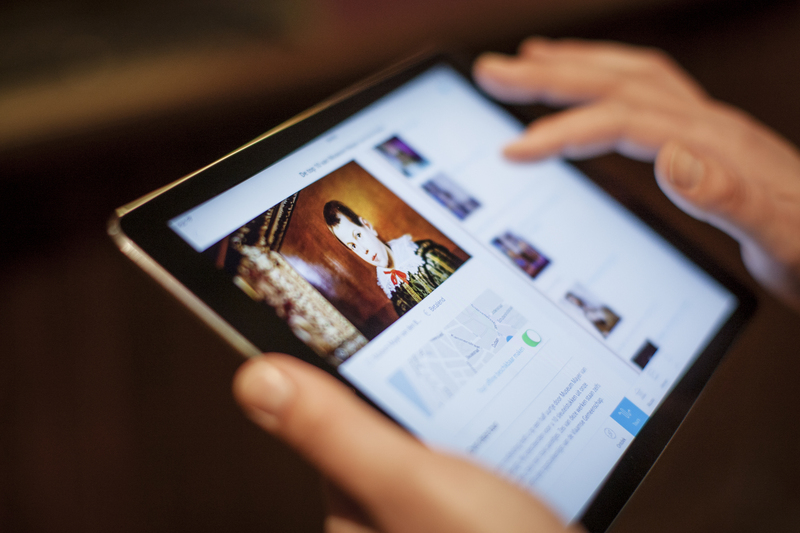 The Antwerp Museum App is a handy guide which will help you explore those treasures. The app is full of invaluable information and interesting guided tours in the museums and around the city. The Antwerp Museum App has information about all Antwerp museums in a single app. With this app you can follow walking tours around several of the city’s museums and around the city itself.